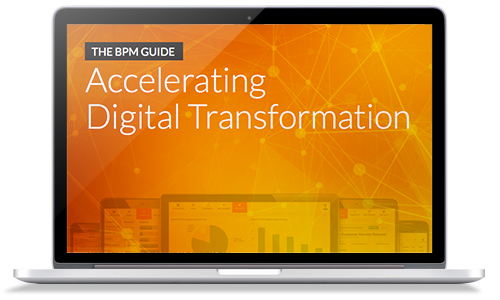 BPM is an acronym for business process management. It is a 21st century term that refers to a system of organization. It allows a business to reach its optimum level of performance by following a specific structure. It allows businesses to reach their full potential in all levels of the organization from the financial end, to the human resource end, to the production end and more. There exists a high level of competition in various structures of business and a process of management helps with that competition. The process is aided with the BPM software that is available for businesses to use. Software is designed to make the process of doing things easier than the time-consuming methods of the past. Businesses that jump on this software will be ahead of the game. This is a process that is used in government, healthcare, manufacturing, telecommunications and other types of business structures that benefit from the model of organization.